The breathtaking sights to be found in the state of Alaska defy comparison. A vast and remote region of mostly untouched nature, Alaska is truly a destination best explored by car. Veteran author, photographer, and Alaska explorer, Taz Tally provides turn-by-turn directions, stunning photographs, and detailed visitor's information for the very best drives and detours in the state. Following the sage wisdom Tally has gained from decades of driving, hiking, and photographing Alaska's wide territory, you wan't waste a second of your journey. 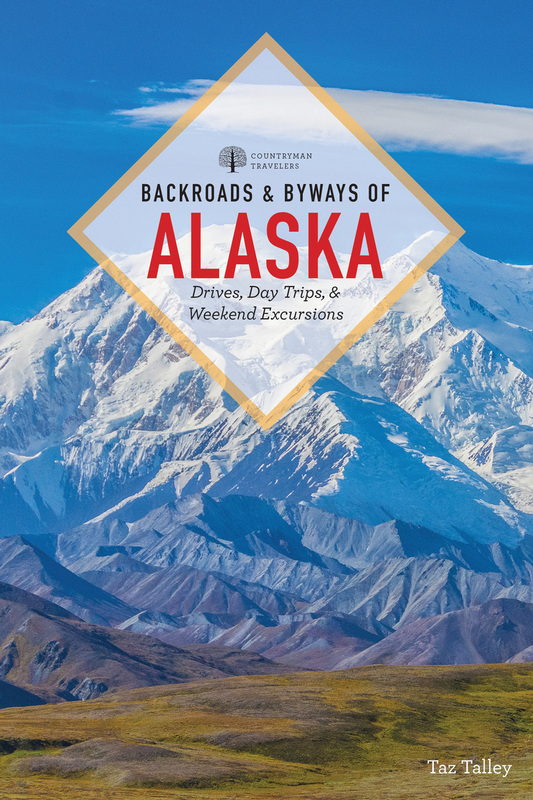 Whether you're looking to drive along Alaska's incredible shores or bask in the majesty of Denali, North America's tallest peak, Backroads&Byways of Alaska is an essential companion.